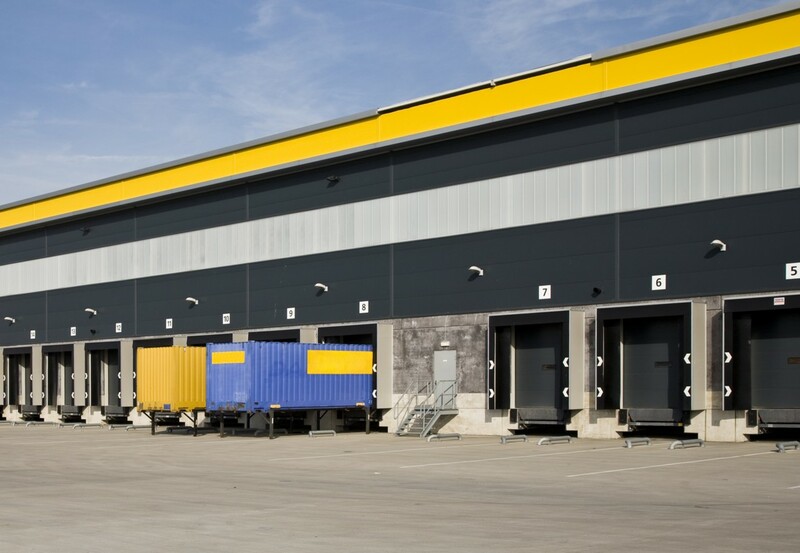 Docks are used in buildings with high intensity exchange of goods between the warehouses and transportation. Most are designed with three basic devices; Sectional door, the loading platform and sealing sleeves. This system is configured individually according to customer needs and requirements. 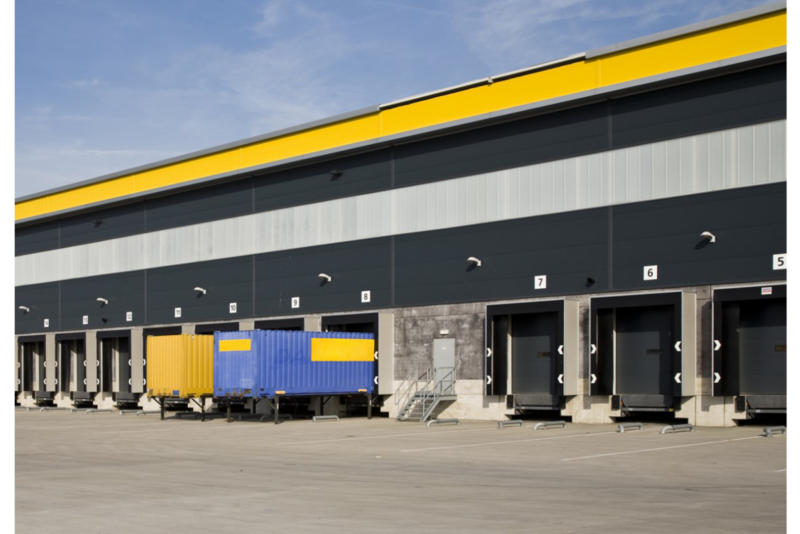 A well-designed loading dock allows for years of safe and efficient operation of handling equipment and means of transport. Our docks meet all the requirements of EN 1398 and are CE marked.